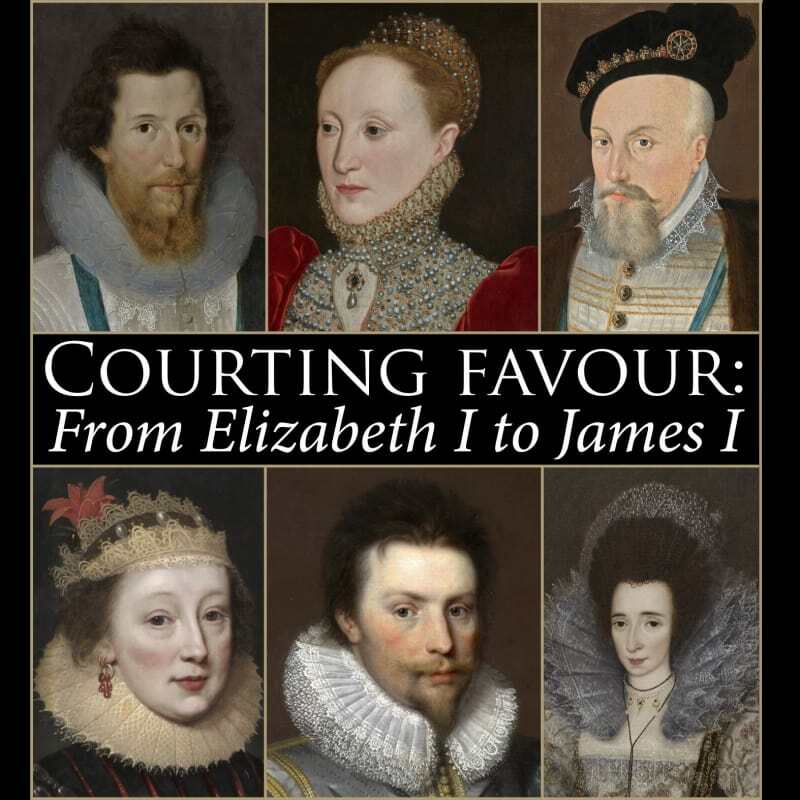 To coincide with this year’s London Art Week, 30th June - 7th July 2017, The Weiss Gallery is holding an exhibition dedicated to Tudor and Jacobean court portraiture, entitled: Courting Favour: From Elizabeth I to James I. The centerpiece of the show will be a beautiful portrayal of the youthful Queen Elizabeth I, a bust-length version of the magnificent 'Hampden' fulllength, currently on loan to Tate Britain. Displayed either side of the Queen will be portraits of her two great favourites Robert Dudley, 1st Earl of Leicester and Robert Devereux, 2nd Earl of Essex. The exhibition will also include two works by the rare Jacobean artist William Larkin, nine of whose finest works hang together at Kenwood House in Hampstead. Gallery owner Mark Weiss is proud to have handled ten paintings by this artist, whose oeuvre consists of just approximately fifty known works. As well as sales to private collectors, these now hang in museums including the National Portrait Gallery in London and the National Gallery of Victoria in Melbourne. Further portraits will include likenesses of other royalty, James I’s Queen Consort, Anne of Denmark and a drawing of her son Henry Frederick, Prince of Wales, described by Sir Roy Strong as the ''Lost King''; as well as Sir Thomas Drake, Sir Francis Drake’s brother, and Elizabeth I’s Lord Keeper of the Privy Seal, Sir John Puckering – all of whom vividly illustrate one of the most historically interesting and romantic periods in English history. The Weiss Gallery, London's leading specialist in Tudor, Stuart and Northern European portraiture, has made many notable sales to private and public collections worldwide over the past decades and looks forward to welcoming new as well as existing clients into the gallery at London Art Week 2017.